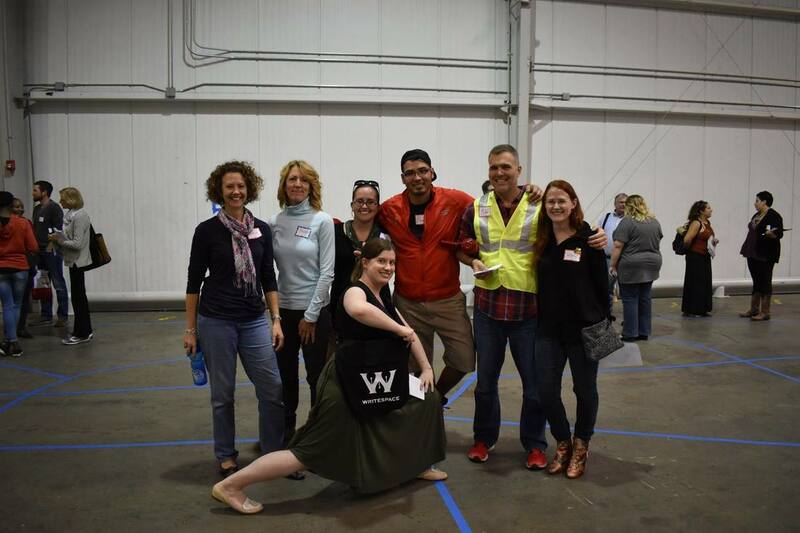 Thank you for your interest in volunteering with Writefest! We no longer need volunteers for Writefest 19. Please check back in 2020!